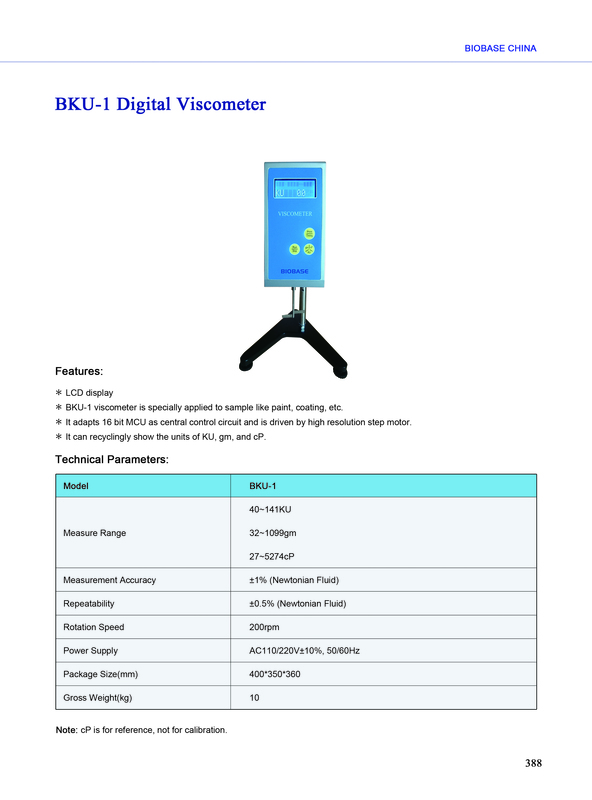 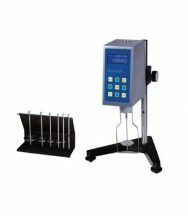 Detail Produk "BKU-1 Digital Viscometer Biobase"
* BKU-1 series viscometer is specially applied to sample like paint, coating, etc. 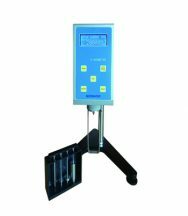 * It adapts 16 bit MCU as central control circuit and is driven by high resolution step motor. 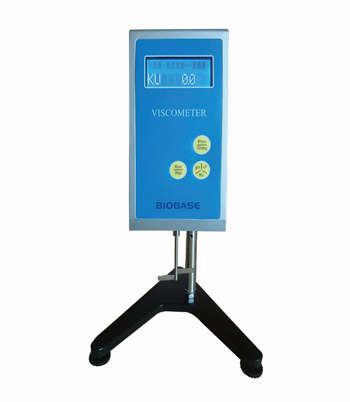 * It can recyclingly show the units of KU, gm, and cP.